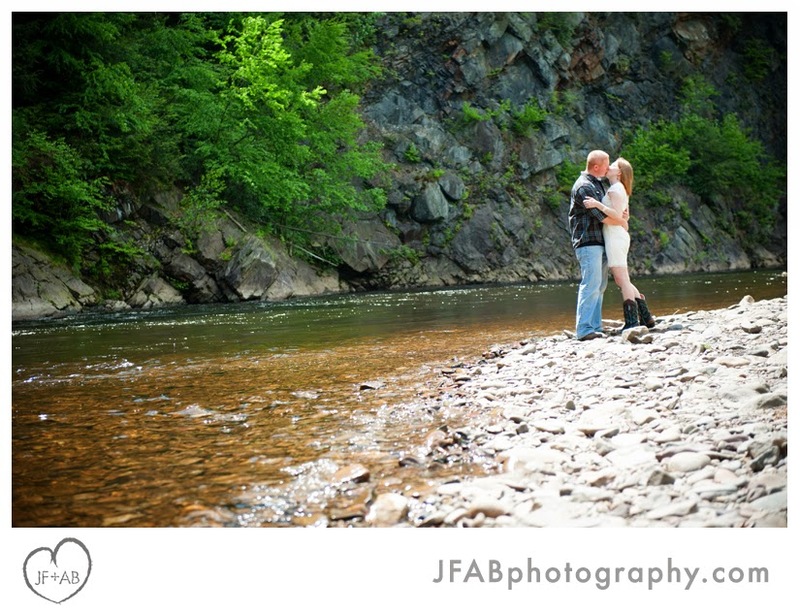 JF + AB Photography Blog: Megan and Lee | Engaged! 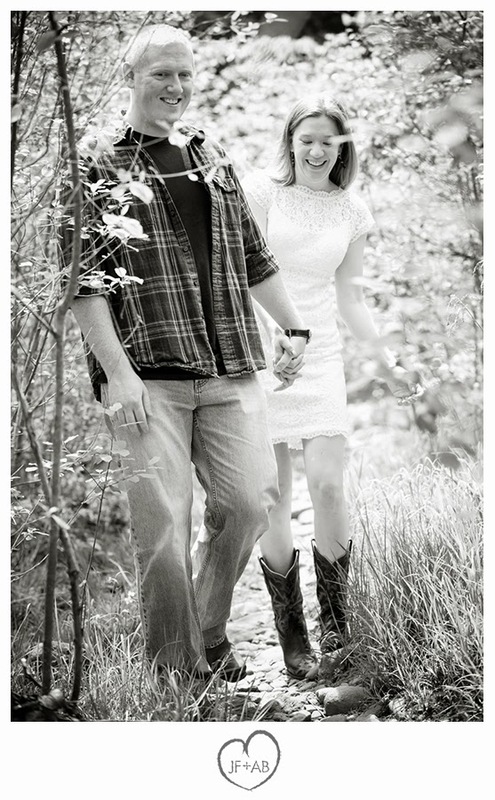 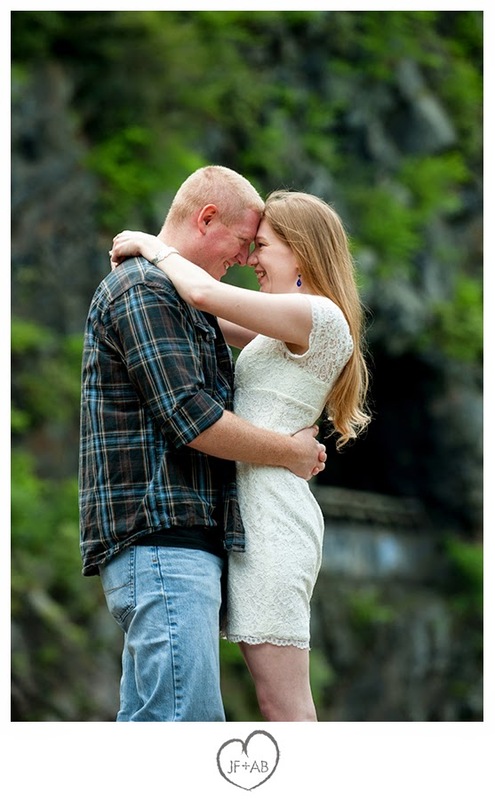 Megan and Lee | Engaged! 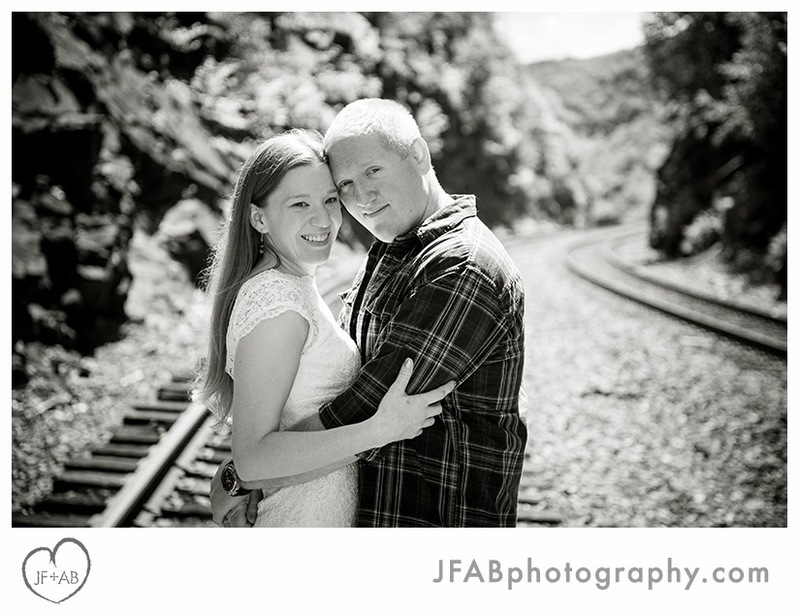 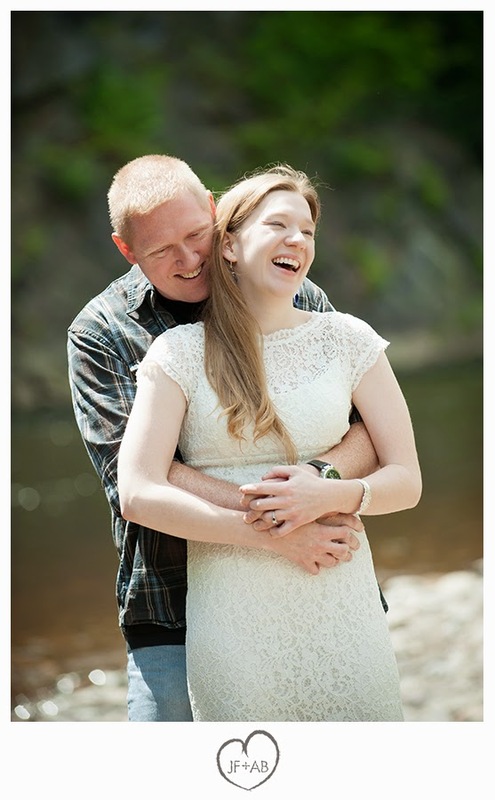 Megan and Lee wanted someplace "outdoorsy" so we headed down to Lehigh Gorge State park for their engagement session. 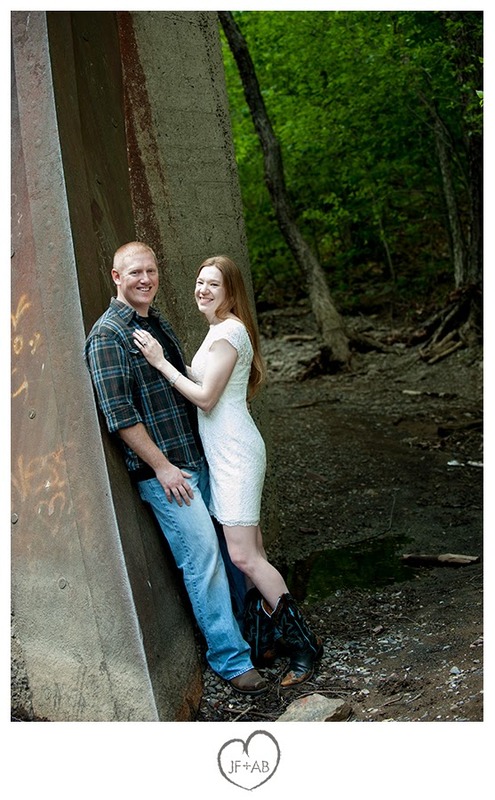 This couple booked me (Amber) after having a bad experience with another photographer so it was important to them to find out first hand that I was going to be easy to work with and produce good results. 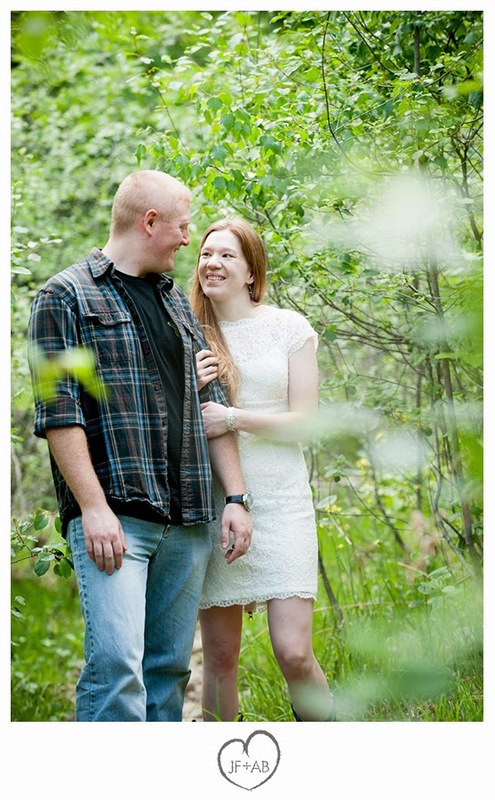 I am happy to say, things went really well! 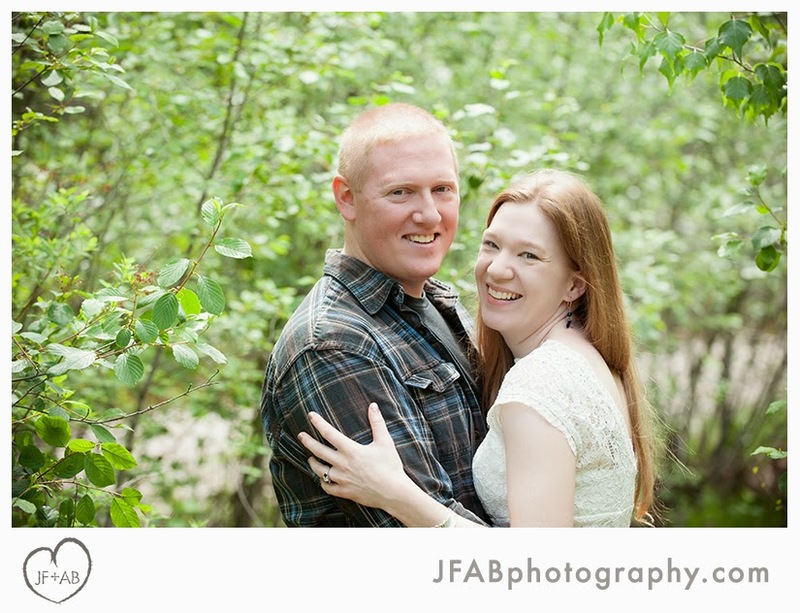 We had a great time and made some beautiful photos in the process. 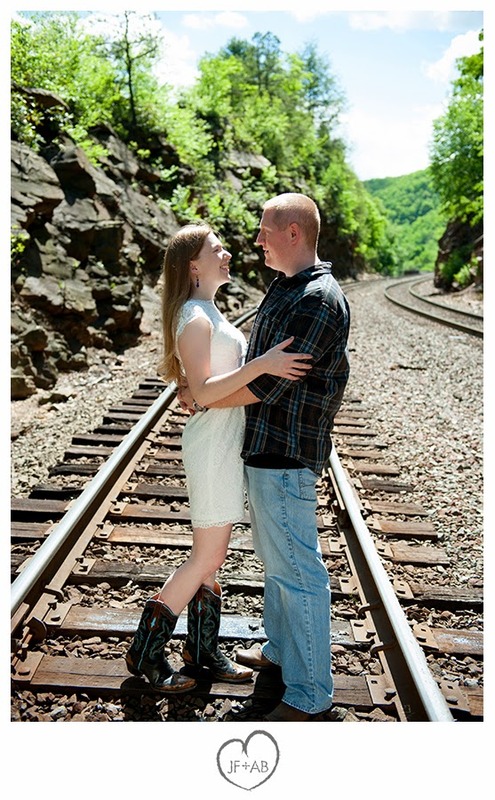 Scroll on to check out some of our favorites.